We have covered the differences between LED and laser models before in our Laser vs. LED Printers article. 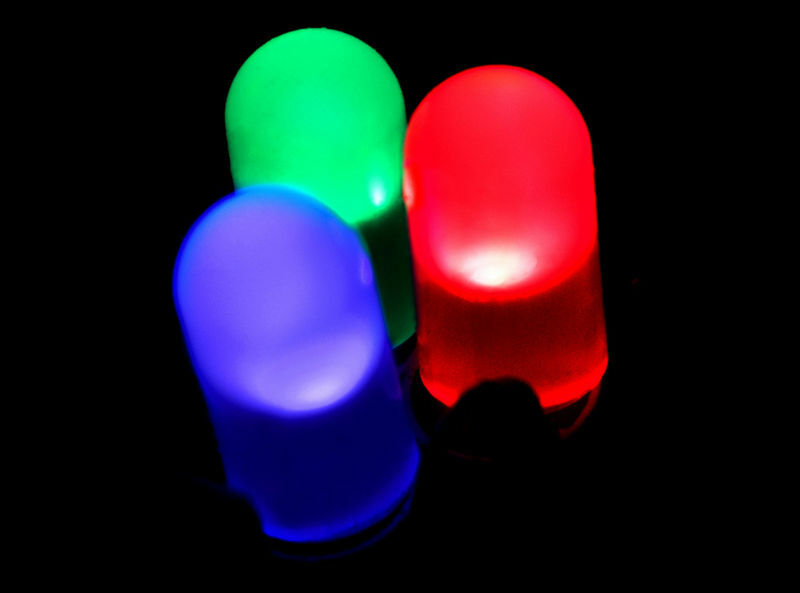 One of the main advantages of LED models is fewer moving parts, which can often mean a more compact design. This shows especially with both the Dell C1660w and Dell C1760w models, each around 8.9 inches tall and perfect for smaller home environments. Even with the necessary toner supplies installed, each is still less than 25 pounds, making the printers easy to set up. With fewer moving parts also comes a quieter operation. The LEDs inside these printers are capable of lighting an entire line at once, meaning they require less movement and make less noise. This is a decided advantage for a personal or home office printer, where a user is likely in close proximity to the machine while working. Unlike many laser models, where the drum and fuser must be replaced over time, the drum and fuser of Dell’s compact LED models are designed to last for the lifetime of the machine. Users don’t even have to worry about maintenance kits, or emptying a waste toner box. This is definitely also an added benefit to the environment, with a reduction in waste. While Dell’s compact LED models are probably not the ideal choice for photos, they handle graphics and text extremely well, even in full color. The Dell 1250c model was given the Editor’s Choice award by PC Magazine, with the reviewer praising its solid output quality across the board, though also criticizing the somewhat high cost per page of brand name Dell 1250c toner cartridges. In addition to the features listed above, Dell’s new models incorporate the convenient extras users have come to expect in home printers: mobile printing from smartphones and tablets and wireless support with easy Wi-Fi Protected Setup (WPS) so that users can share the printer with the push of a few buttons. Home users are often the last to benefit from new technologies. With Dell’s new lineup of affordable and compact LED printers, small office and home users can now reap the same benefits that big businesses have enjoyed for the past few years. Have you used an LED printer? Do you prefer them over laser models? Let us know in the comments below! Do LED printers also use less energy than laser printers? I know in general LED televisions consume less power than their plasma counterpart. If this is the case, the price drop will probably make LED printers the norm in the next few years. Kevin, they generally use less energy, which is another way they are more cost-effective. With so many models available, however, it still takes a bit of research and comparison to be sure.